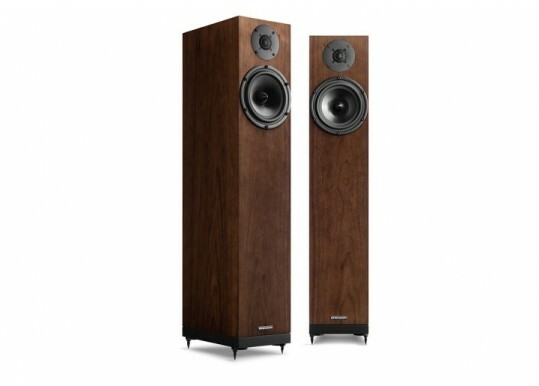 The new A7 from Spendor has joined our speaker range. This is a direct replacement for the A6R but offers extremely substantial improvements. A completely re-engineered crossover brings significantly improved driver integration and a vivid, dynamic, but always natural, sound. The crossover network has precision wound highlinearity tapped inductors which avoid distortion, and which allow the very fine tuning of frequency and phase response, which is essential to achieve a coherent balanced sound. 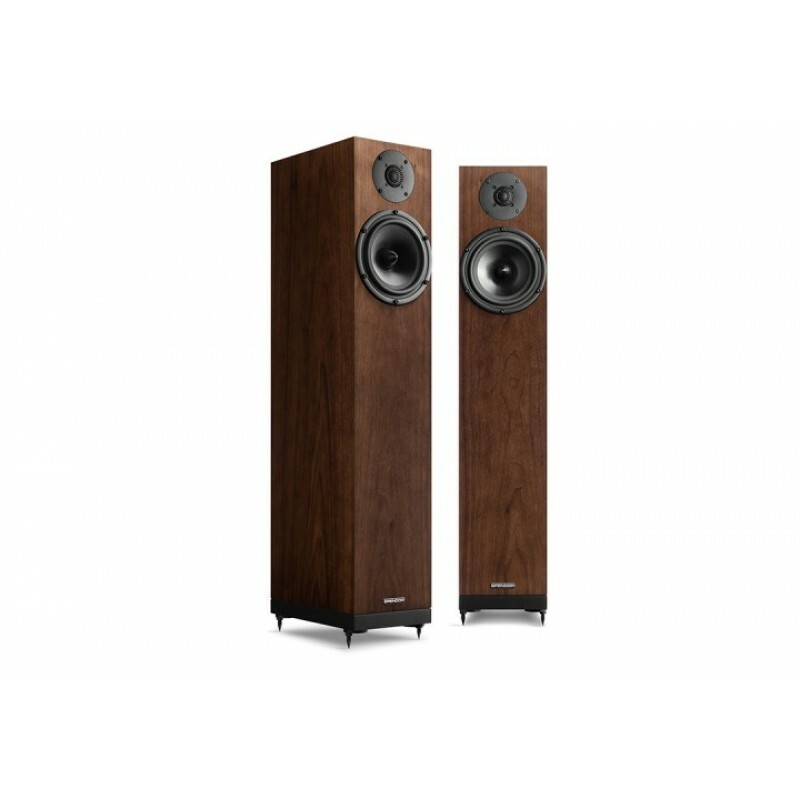 The new A7 retains the well-proven 4th generation Spendor linear-flow port, which gives the A7 an unrivalled ability to deliver deep articulate bass in almost any listening room. 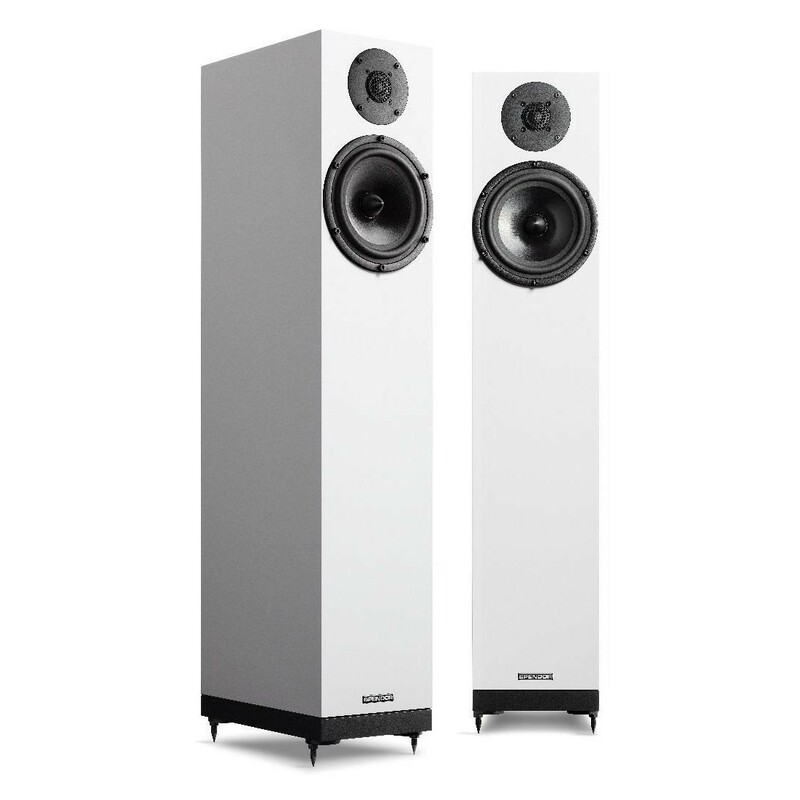 It allows great flexibility when positioning the loudspeakers close to walls, furniture or in smaller rooms. A 22mm wide-surround tweeter combines the extended frequency response of a small diaphragm with the low frequency characteristics of a larger diaphragm to give stable low distortion response over a very wide frequency range. 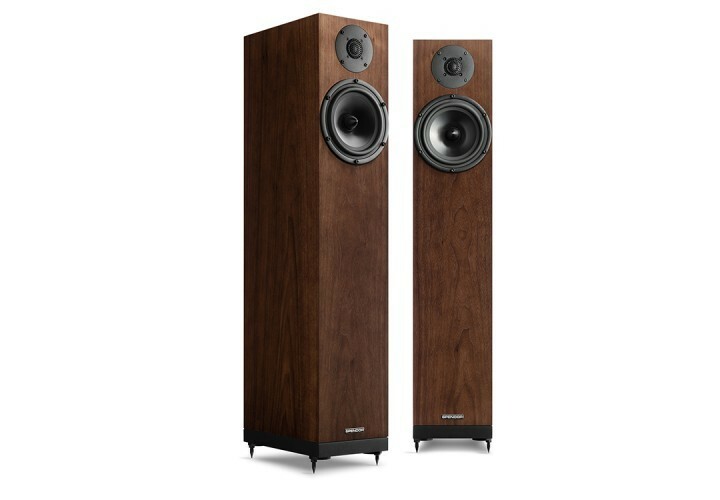 The unique diaphragm profile delivers a smooth extended high frequency response over a wide listening area. Timing is fundamental to the musical experience. In conventional loudspeakers rigid high density cabinet panels are mass-damped to reduce cabinet-talk. Spurious energy is stored and released slowly. This creates unacceptable blurring and slowing of the sound. Spendor’s solution is Dynamic Damping. Small low mass constrained polymer dampers at key energy interface points instantly convert any spurious energy in the cabinet into inaudible heat. The result is a naturally fast engaging and open sound. Internal cables are high-grade silver plated pure copper with halogen free dielectric. High linearity audio grade capacitors and an easy to drive 8ohm load ensure uncompromised performance and complete compatibility with all good amplifiers and cables. The base of each cabinet has four machined steel stabiliser inserts. These contribute to the neat appearance and good stability of the slim cabinets. The stabilisers are secured directly into the main structure of the cabinet so that micro-movement or flexing of the plinth and feet (which blur fine detail and destroy ambience) is eliminated. Your Inquiry about Spendor A7 Floor standing loudspeakers NEW is Successfully Submitted.